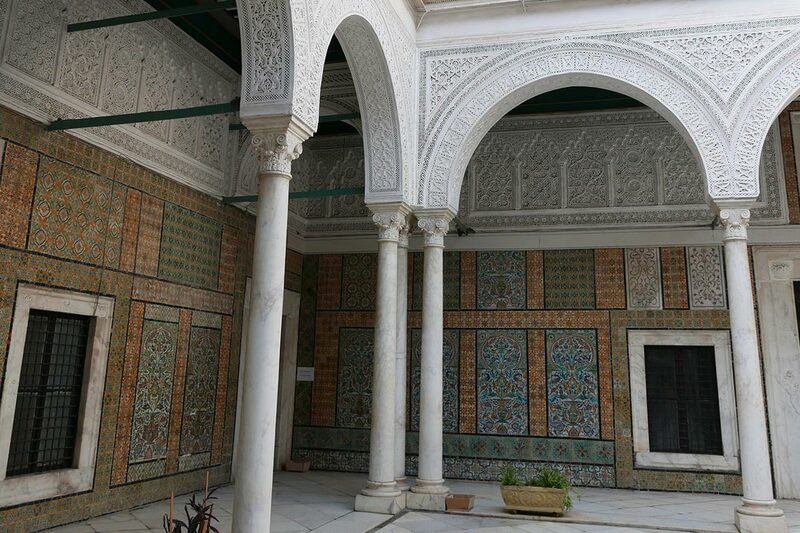 For a sit-down lunch in the medina, you can't beat to enjoy traditional meals in an airy, plant-filled courtyard. At dinnertime, is the most well-known and prestigious of restaurants, and you'll understand why after a night of sensational cuisine in a lavishly decorated setting. Most nights feature live performances from traditional musicians. Reservations are recommended. Although I'm no stranger to fine dining, some of my best culinary moments were when I popped into tiny, hole-in-the-wall lunch places that catered to average working Tunisians. Imagine a crusty half baguette filled with roast chicken, harissa, preserved lemons, tomatoes, lettuce, and green pepper sauce, served with a side of French fries, for $1. Look for these spots on the side streets off of Avenue Bourgiba. For a truly memorable experience, you'll need to stay at . 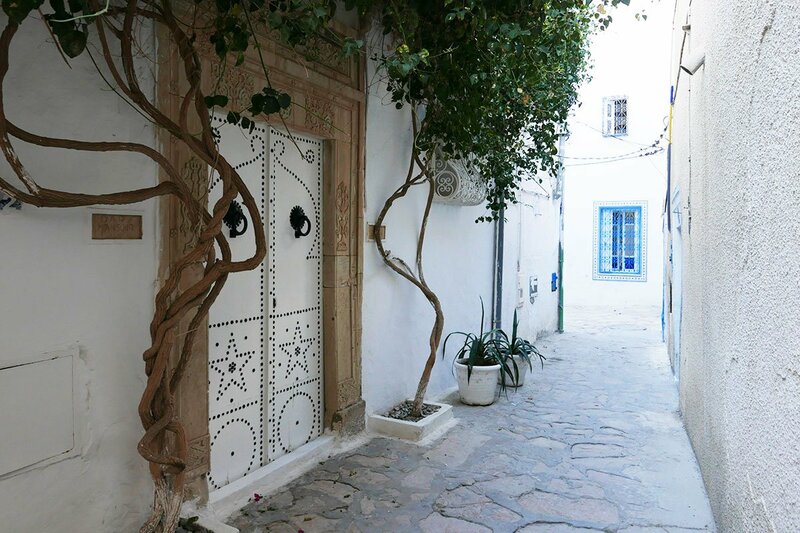 The exquisite boutique hotel is in a converted family home nestled on a peaceful yet populated street in the medina, lovingly decorated with art, objects, and furniture from some of Tunisia's most skilled artisans. 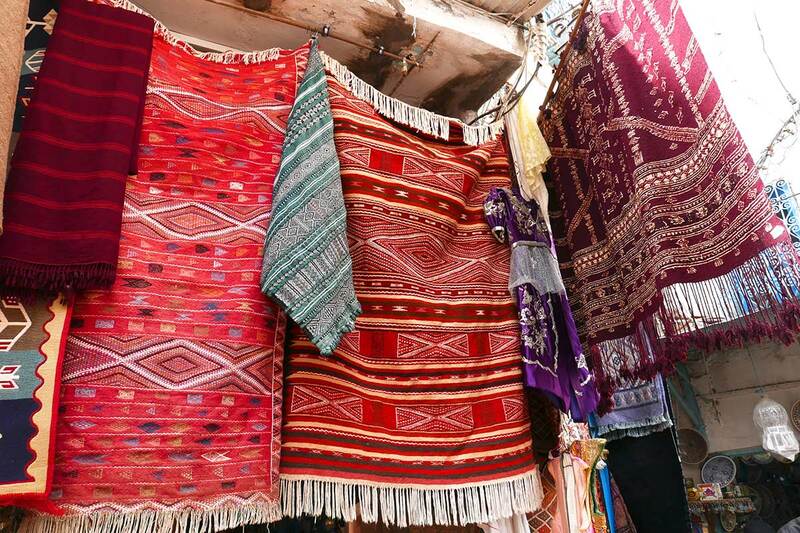 The attention to detail throughout the property is astonishing: I slept beneath a carved, painted wooden awning, lounged on chairs made from repurposed kilim rugs, and opened the door to my room with an old key tethered to a handmade felt fish, a favorite national symbol. You can meet fellow guests over breakfast or relaxing over afternoon coffee in the courtyard. 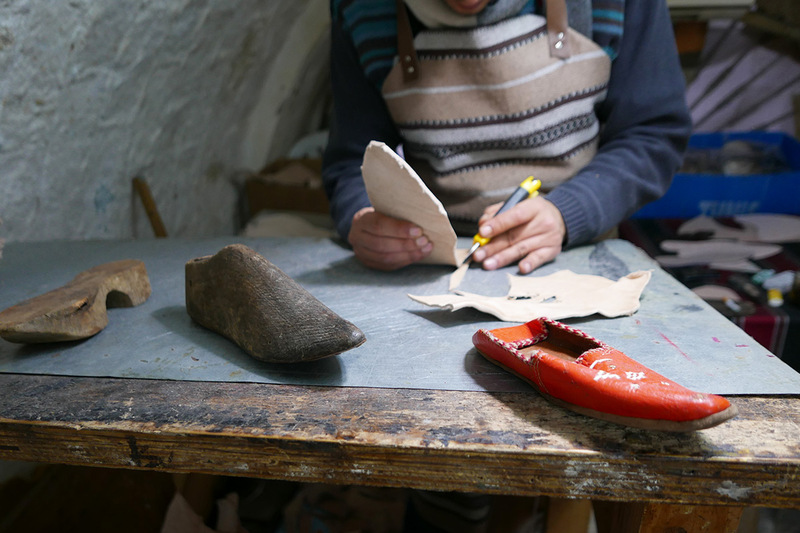 With luck, you'll encounter owner Leila Ben Gacem, a tour-de-force of a woman who exemplifies Tunisian hospitality. We spent a charming afternoon visiting workshops in the medina and shared a delicious street lunch as I listened to her tales of Bedouin tents and revolution. To shop beautifully designed, handcrafted goods from around the world, visit . 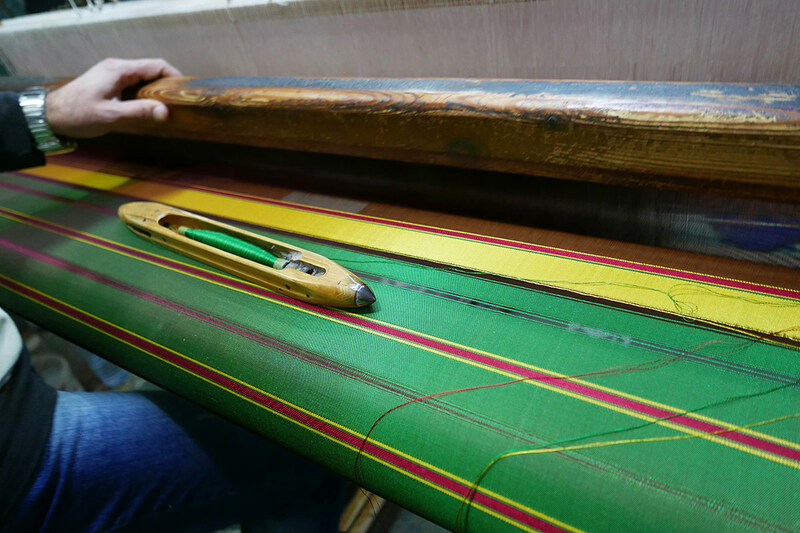 Leigh Millard is the director of sourcing for and an artist, musician, and textile lover. You can follow her on Instagram at . She travels for the different cultures and ways of life around the globe.